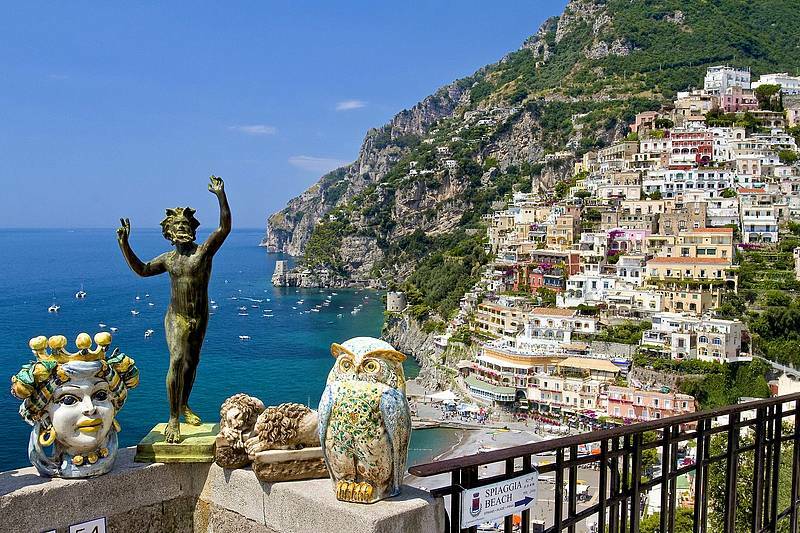 Would you like to surprise your sweetheart during your Amalfi Coast trip by '''popping the question'''? Vittorio can help you organize a supremely romantic surprise proposal! 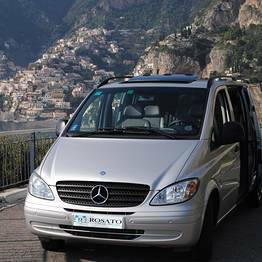 Amalfi Coast tour by private car with pick up at your hotel or cruise ship dock. First stop in Positano for a stroll through the center. 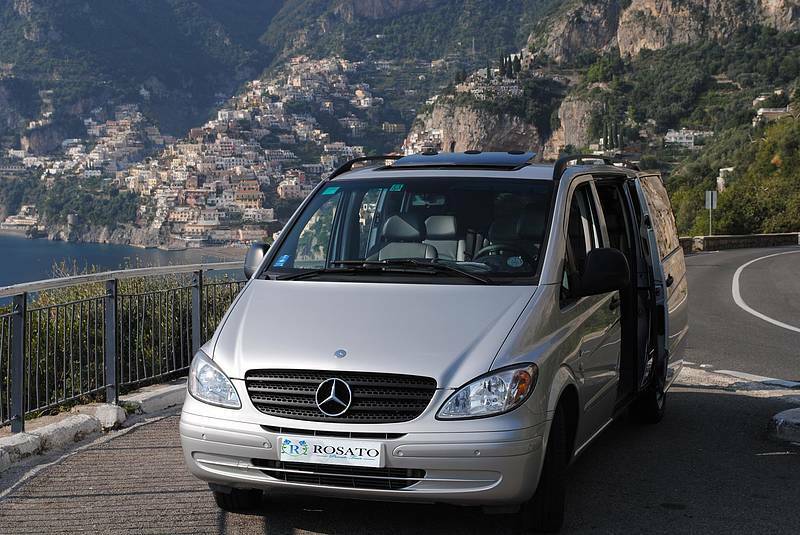 Continue on to Amalfi along the panoramic coastal road with stops for pictures. 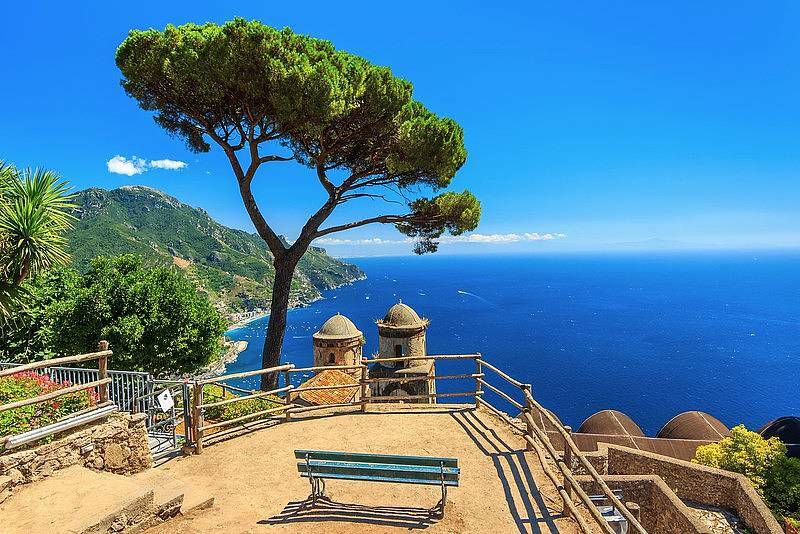 Arrival in Amalfi and stop at a seafront restaurant with a table with a view waiting and flowers. Serenade by violin or guitar during lunch. This tour can be personalized down to the smallest detail. I will contact you to decide on a lunch menu, serenade, and all other details for an unforgettable proposal.